A list of House broadcasts planned for the week. A list of events scheduled in the Capitol complex. A list of House committee hearings for the coming week. 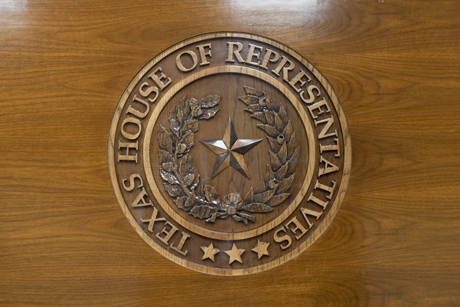 For a list of House committee schedules by committee from the Texas Legislature Online. A list of bills scheduled for consideration by the House. A list of events scheduled in House meeting rooms.